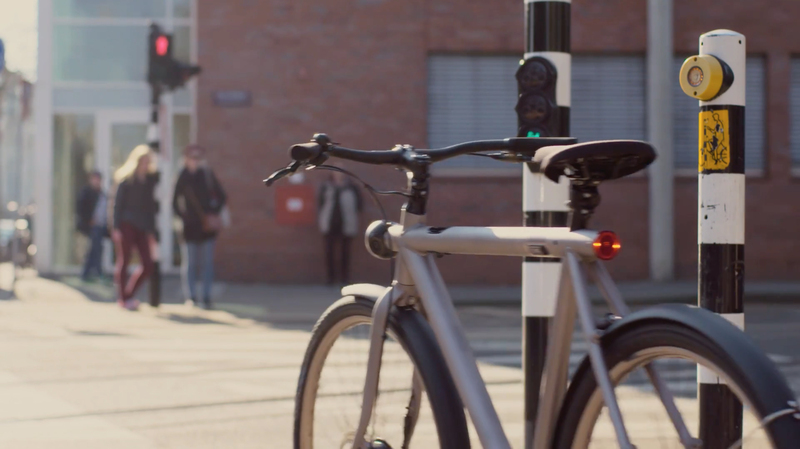 Google is introducing the Google Self Driving Bicycle in Amsterdam, the world’s premier cycling city. 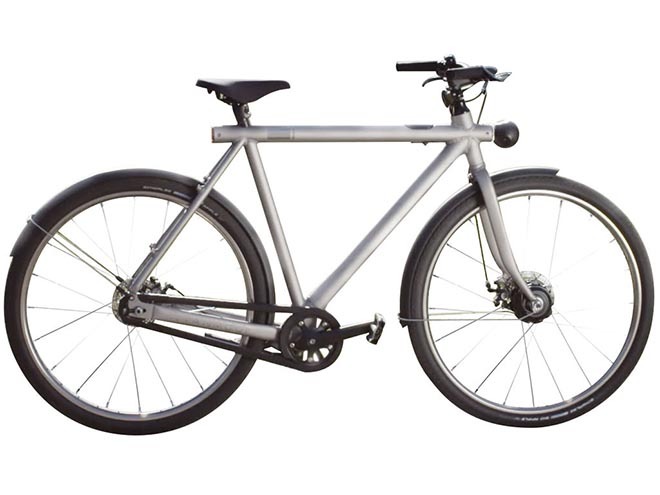 The Dutch cycle more than any other nation in the world, almost 900 kilometres per year per person, amounting to over 15 billion kilometres annually. The self-driving bicycle enables safe navigation through the city for Amsterdam residents, and furthers Google’s ambition to improve urban mobility with technology. Google Netherlands takes enormous pride in the fact that a Dutch team worked on this innovation that will have great impact in their home country. Watch the promotional video below and see more on the bike at CoolBlueFan Shop.